Got the drop at Smoking Section . . . 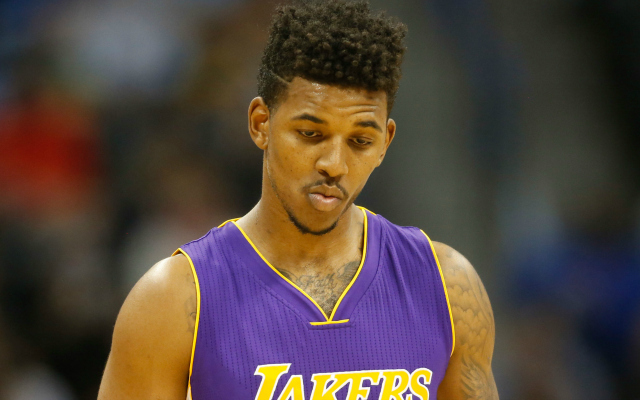 The Prophet Of Swag: Swaggy P?